Holmlea is a traditionally built semi-detached Victorian gentleman’s residence built around 1900´s. The house has immense charm and character built of Lakeland stone construction and under a pitched slate roof, with spacious rooms and high ceilings. 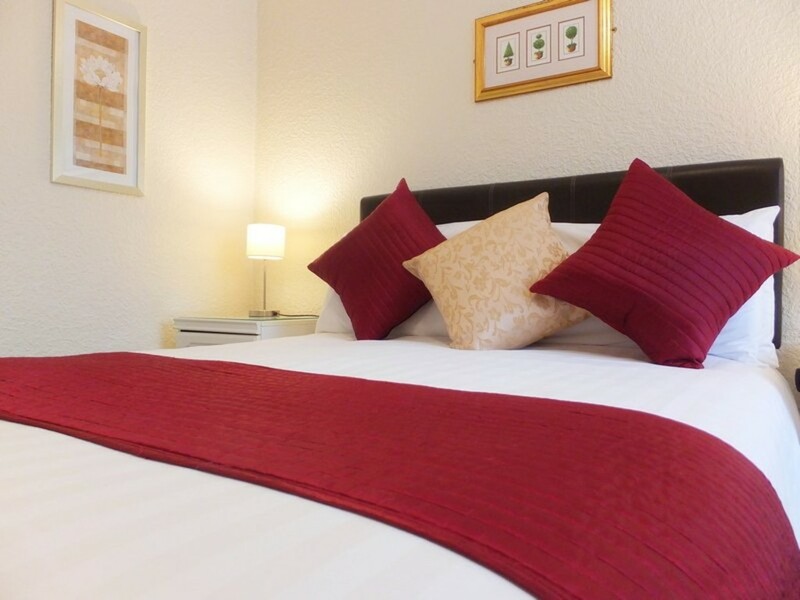 There are five double bedrooms which are well appointed and proportioned with en-suite facilities, two single rooms are allocated with a first floor private bathroom. The guest house has the benefit of spacious self contained owner´s accommodation which extends to three double bedrooms, two bathrooms and an office separating business life and home life perfectly. 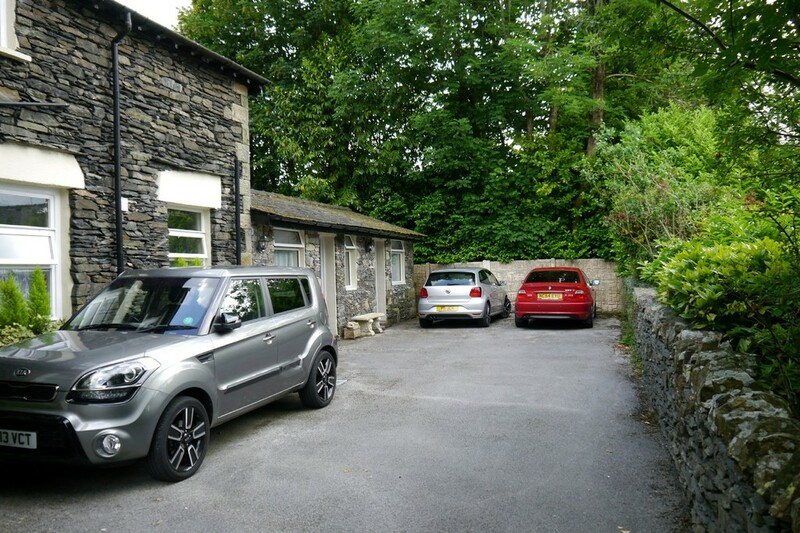 There is the added benefit of ample private off road parking for seven vehicles utilising the front and rear of the property. The present owners acquired the business in 2006 and during their ownership have upgraded and improved the guest house in a delightful and contemporary style. Hand in hand with these improvements has seen the creation of a modern website with a superb online reservation system which drives many direct bookings. Having enjoyed their years at Holmlea, the owners are now looking to retire. 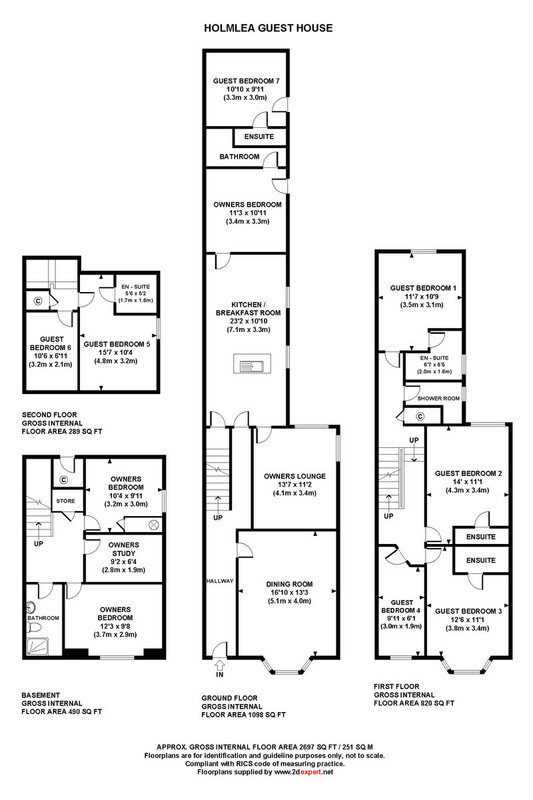 Holmlea is situated in a brilliant quiet location being very conveniently positioned in a popular and sought after area. 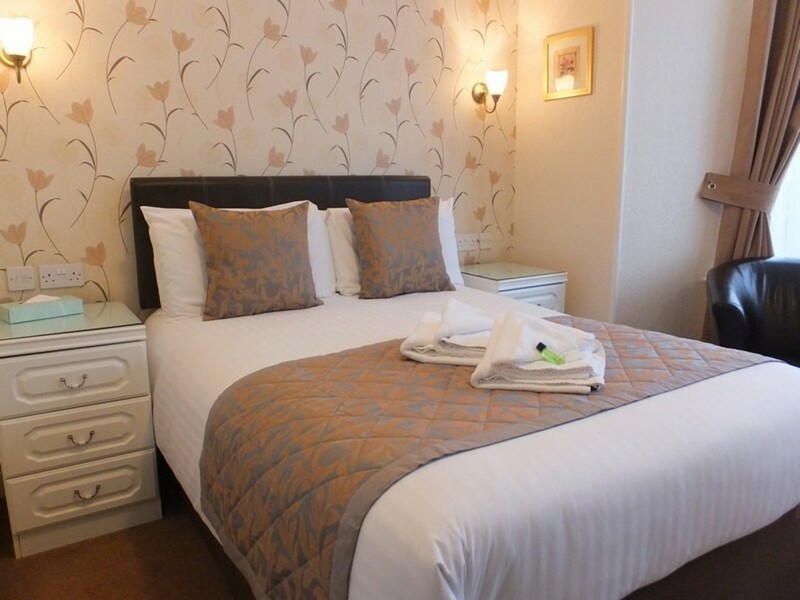 All within easy level walking distance of the beautiful Lake Windermere and the bustling tourist centre of Bowness-on-Windermere with its extensive range of shops, restaurants, bars, amenities and transport links. Bowness-on-Windermere is one of the best known villages in the Lake District National Park, which attracts many thousands of visitors over an ever increasing season. 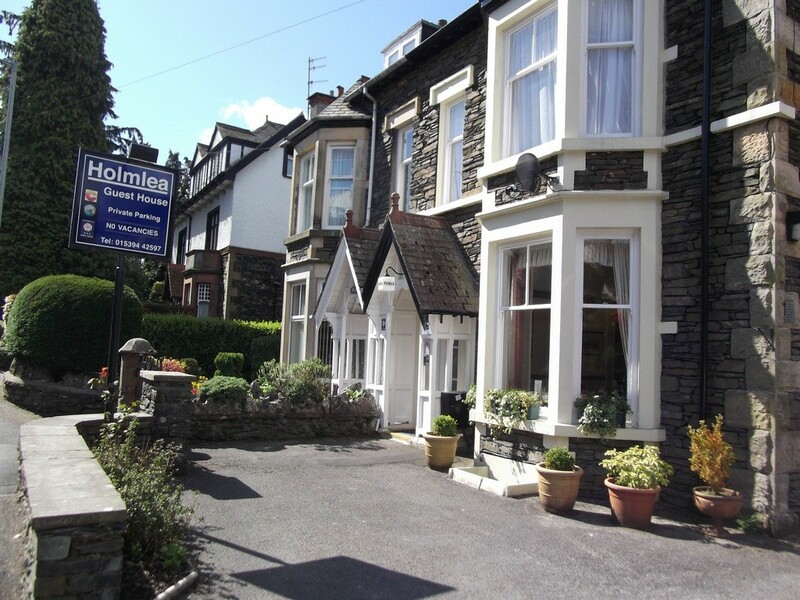 Holmlea is only a few minutes walk from picturesque Bowness Bay and is ideally suited to provide accommodation for visitors being on one of the main routes into the village. For the seasoned walker the central fells, beloved by Alfred Wainwright provide an excellent variety of challenges. The many lower paths and lakeside walks offer a less energetic alternative to the fell tops while the many local attractions and country houses all add to the visitor experience. From Windermere follow signs for Bowness-on-Windermere (A5074) until Bowness village is reached (approx 1.5 miles). At the bottom of the hill is a mini-roundabout. Carry straight on. Take the first left into Kendal Road. 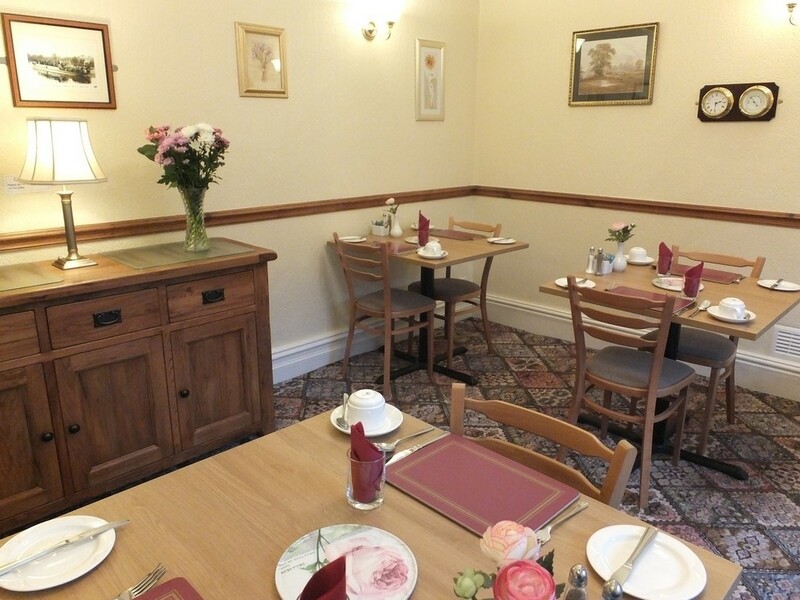 Holmlea Guest House is approximately 200 yards on the right hand side. 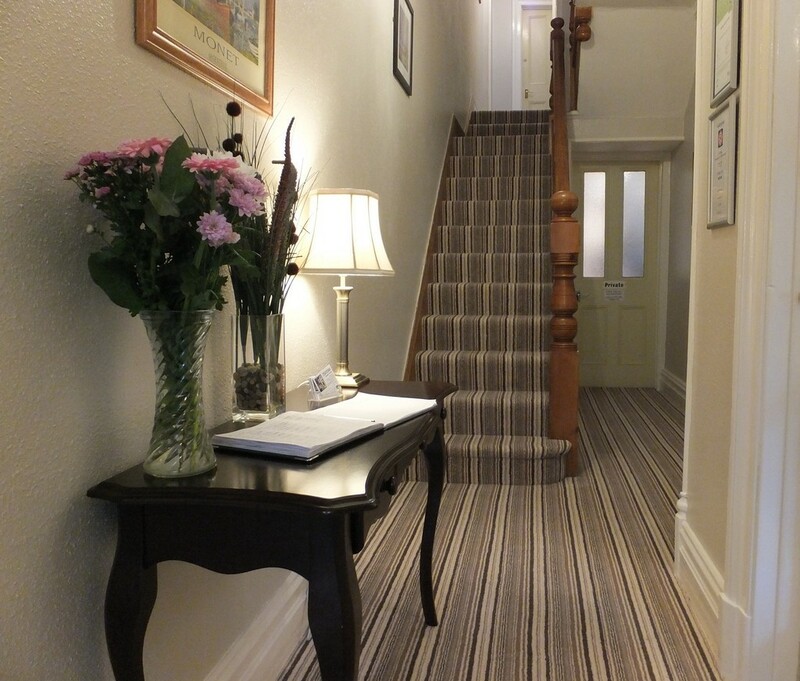 Delightful entrance hall with original Victorian wooden staircase and feature cornice mouldings. There is a hall table and wall mounted leaflet holder which provides ample space for displaying visitor information. 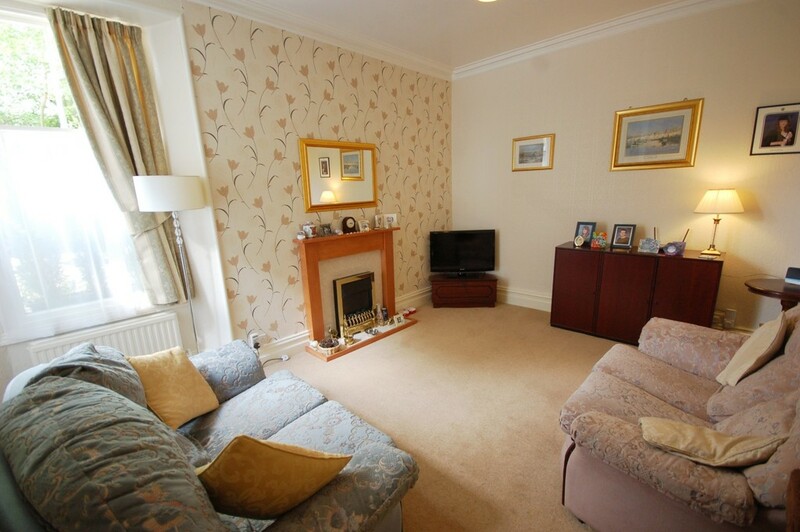 Spacious breakfast room with a delightful feature bay window to the front aspect. High ceilings and Victorian character cornice mouldings. 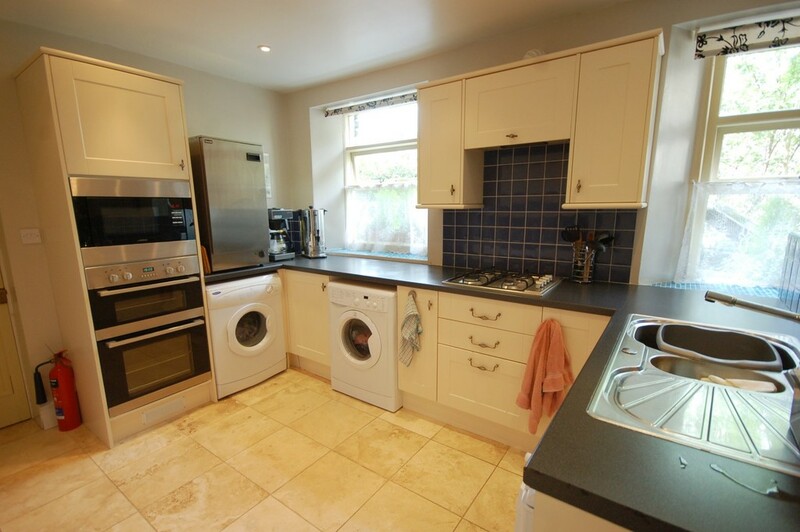 Private doorway through from Reception Hall into a well appointed large fitted kitchen/diner with a range of modern base and wall units, tiled floor, recessed lighting, gas hob, electric oven and microwave, warming cupboard and water boiler. Modern wall mounted Worcester gas fired boiler serviced annually by British Gas. Two timber double glazed windows to the side aspect overlooking the driveway. Owners private lounge with feature fireplace and electric fire with wooden surround. There are two large sash windows to the rear aspect. 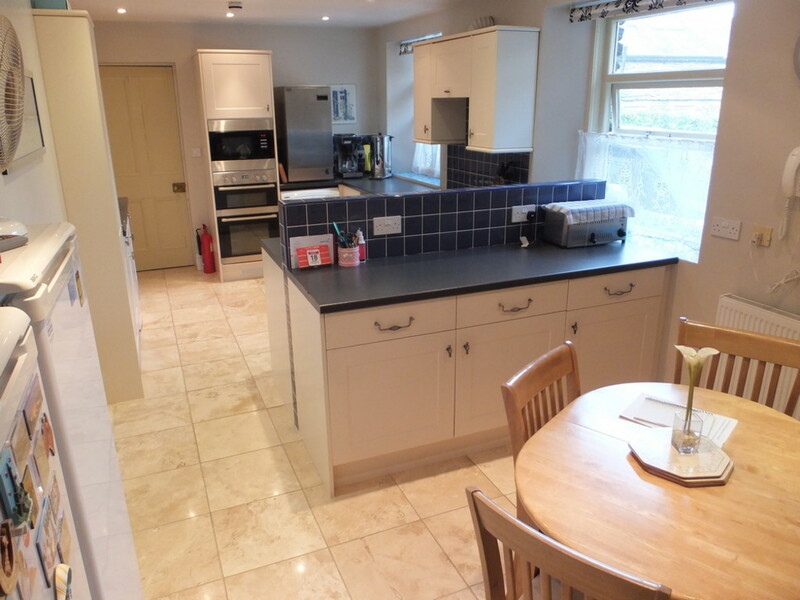 Ground floor double bedroom with en-suite bathroom leads off the kitchen/diner. There are two additional lower ground floor double bedrooms, study/office and bathroom with electric shower, toilet and wash hand basin. Landing with Victorian balustrade leading to bedrooms on first floor. Private cupboard provides excellent storage for cleaning products, vacuum and guest toiletries etc. 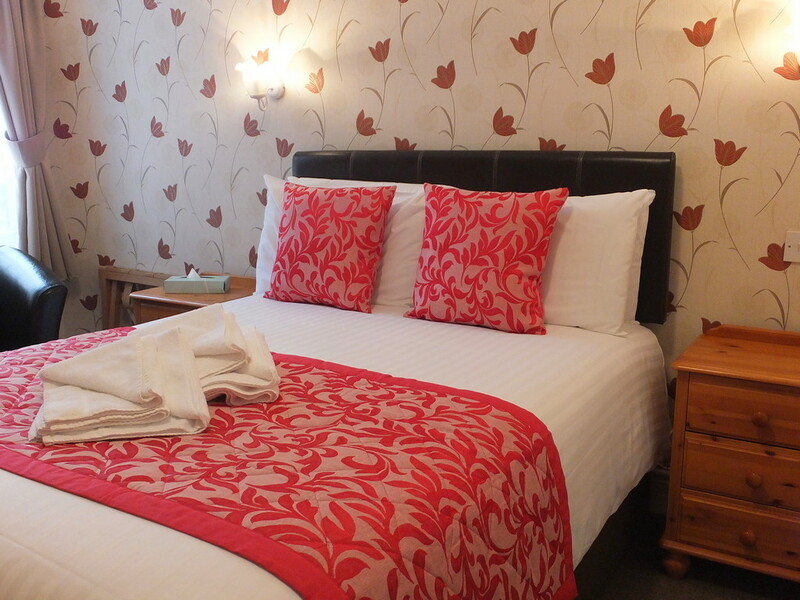 Comfortable cosy double bedroom with wardrobe, dressing table and bedside tables with sash window to the rear aspect. Modern contemporary en-suite shower room with shower cubicle, hand wash basin and WC. Modern contemporary shower room with shower cubicle, hand wash basin and WC for use by single room guests. Sash window to the side aspect. Delightful double bedroom with pine wardrobe, matching dressing table and bedside drawers with sash window to the rear aspect. Modern contemporary en-suite shower room with shower cubicle, hand wash basin and WC. 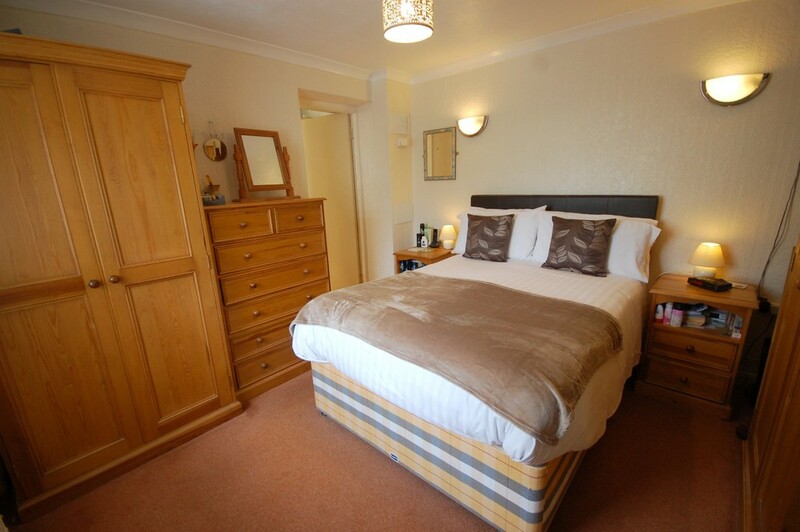 Spacious double bedroom with wardrobe, matching dressing table and bedside drawers with sash bay window to the front aspect. Modern contemporary en-suite shower room with quadrant shower cubicle, hand wash basin and WC. Single bedroom with sink vanity unit, bedside cabinet, drawer unit and wall hanging unit with sash window to the front aspect. 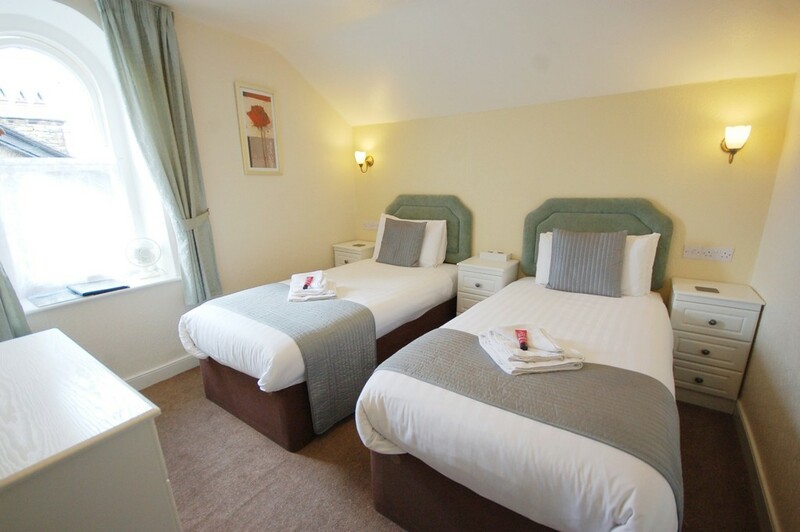 Guest bedrooms three and four have scope to be combined to offer a generous family suite either keeping them separate or knocking into one large room with minimal work required. Landing with Velux window and generous eaves linen storage space. Flexible twin/super king double bedroom with wall hanging unit, dressing table, bedside drawer units and sash window to the side aspect. Modern contemporary en-suite shower room with quadrant shower cubicle, hand wash basin and WC. Single bedroom with sink vanity unit, pine bedside cabinet, matching drawer units and single wardrobe with velux window to the front aspect. Guest bedrooms five and six have scope to be combined to offer a generous family suite either keeping them separate or knocking into one large room with minimal work required. 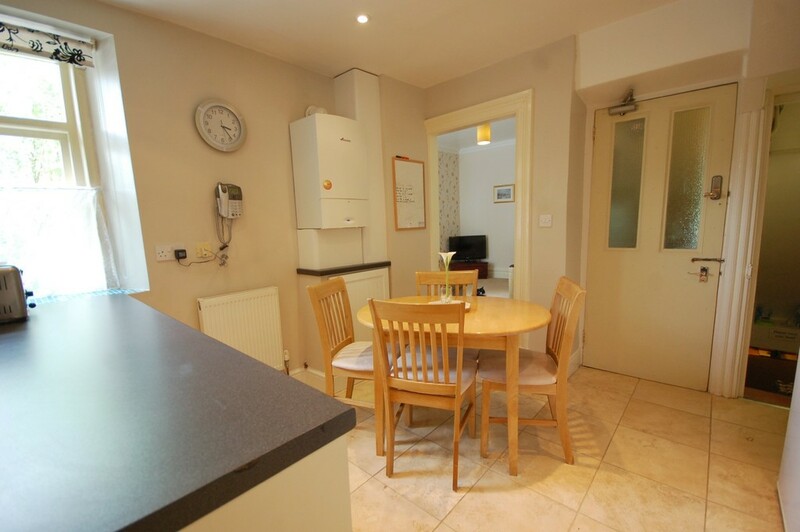 All letting bedrooms have central heating radiator, electric cooling fan, hairdryer, flat screen TV and tea and coffee making facilities. Charming double bedroom with wall hanging unit, dressing table and bedside drawers with double glazed window to the side aspect. En-suite shower room with shower cubicle, hand wash basin and WC. Room is accessed externally at the rear of the property. There is the added benefit of ample private off road parking for seven vehicles utilising the front and rear of the property. Tripadvisor Certificate of Excellence achieved in 2016, 2017 & 2018. Mains water, drainage, electricity and gas. Gas-fired central heating. Hard wired fire alarm system throughout the whole house. Certified accounts from the owners Chartered Accountants shows a solid level of turnover up to the VAT threshold. Freehold. 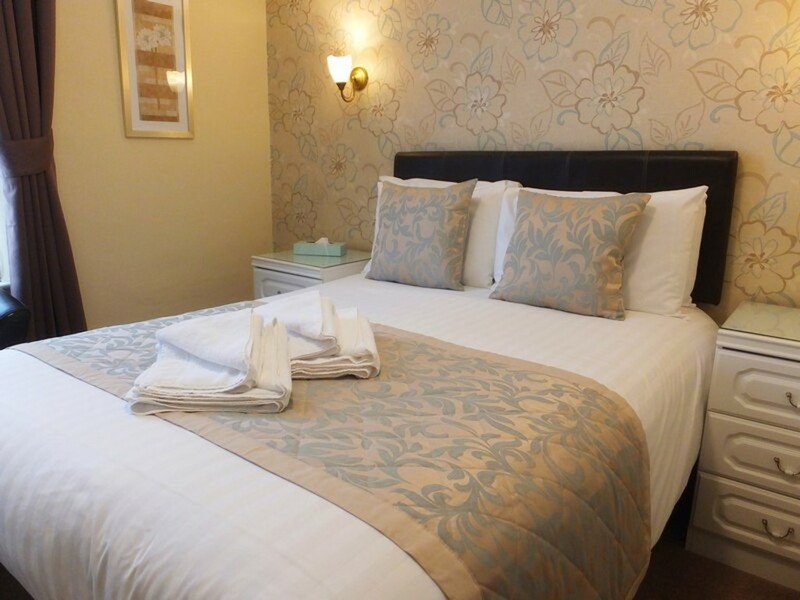 The relaxed trading provides a solid level of turnover up to the current VAT threshold with income generated from five double en-suite letting bedrooms. 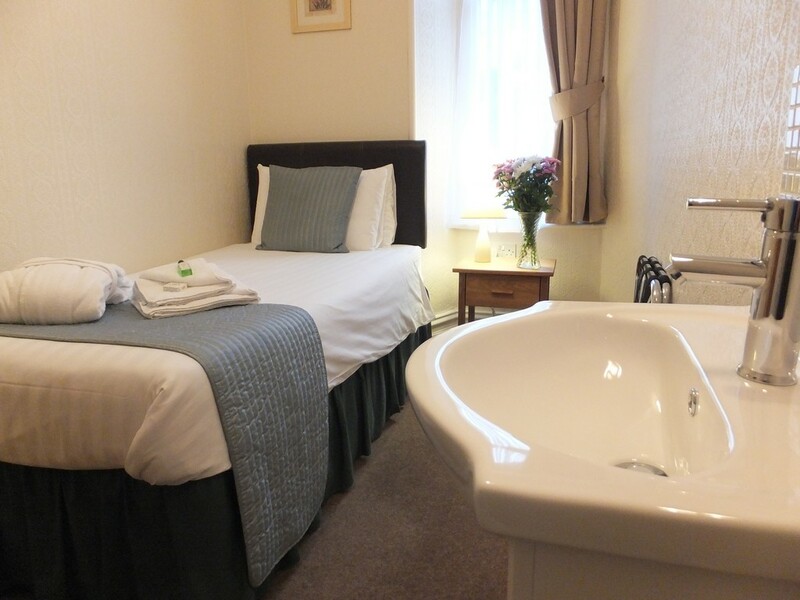 There are two single letting bedrooms with private bathroom that are not fully utilised. If the guest house were to utilise all 7 letting bedrooms, a turn over above the current VAT threshold could be achievable. Certified accounts from the owners Chartered Accountants can be made available to seriously interested parties after viewing. Please Note:the owners choose to close 2/3 days per month plus Winter months December and January, so there is still growth potential. The business currently benefits from 100% small business rate relief and pays nothing.